I first met this strong looking woman about 7 years ago. We used to pass her on our daily walks . She stood tall, weathered by life experiences, feeling her age yet soldiering on – that is until she gave way for a fire break… I’m glad I started her portrait before her demise and have reference photos. 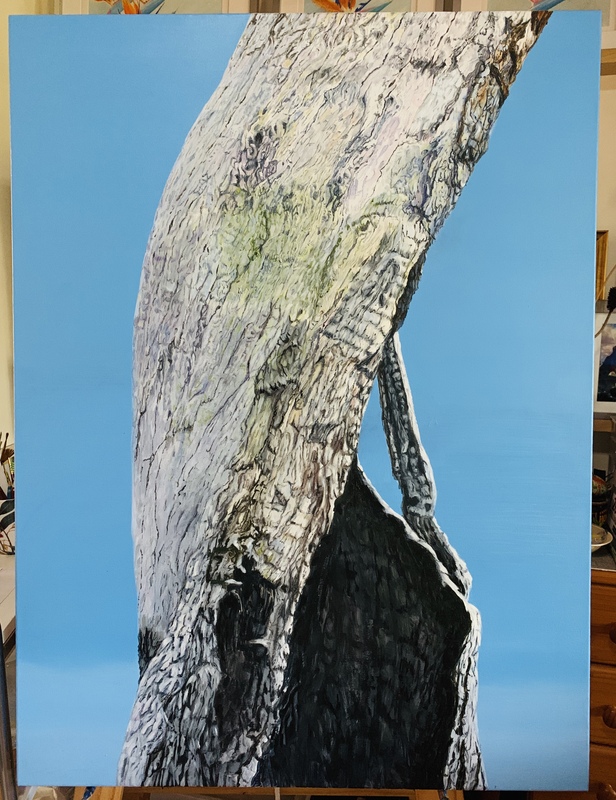 This entry was posted in All Posts, Bush Bellies, My Paintings Stories, Portraits and tagged Acrylics, Flora, Helen Lock, Trees, Western Australia on March 22, 2019 by Helen. My mantra for 2019 is ‘focus’. Focus on the main game, which is for me is visual art. I’m battling though, mostly because I have ‘tennis elbow’ and a torn tendon of my dominant arm. I have been attending a small painting group which has helped me to at least attempt a work in ink – a work in progress. I decided I needed an embroidery travel case. 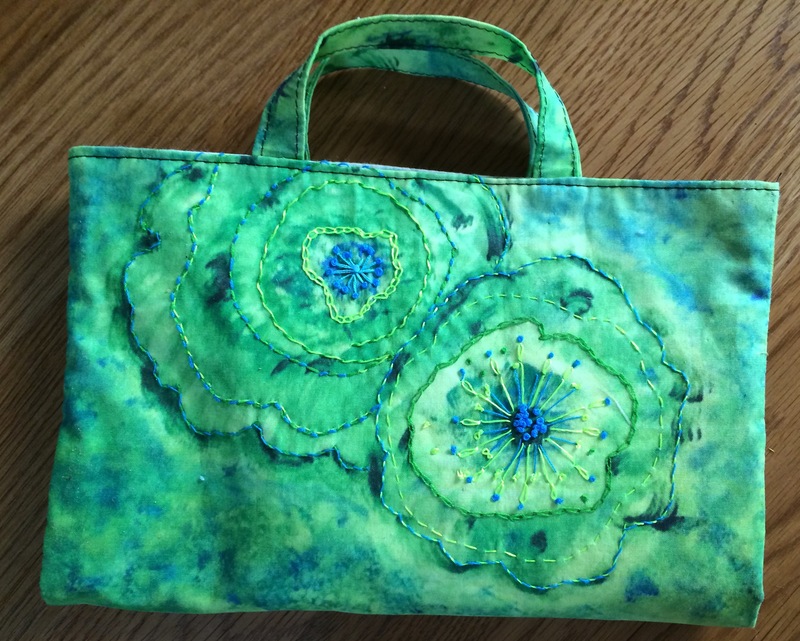 I just started stitching on a remnant and did whatever came into my head. I wish I could paint that way! Then I decided I needed a lightweight travel wallet! 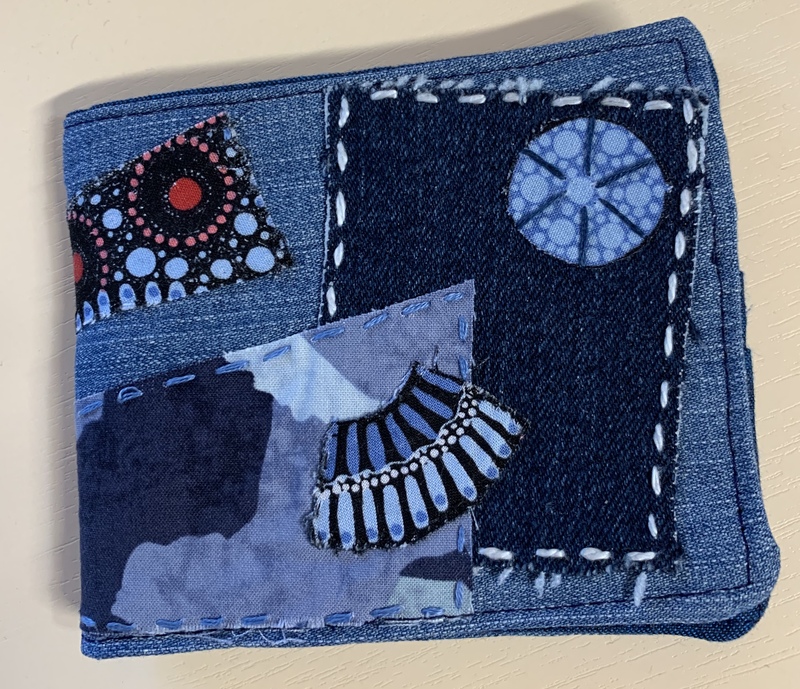 Made with scraps and a zip in my stash. 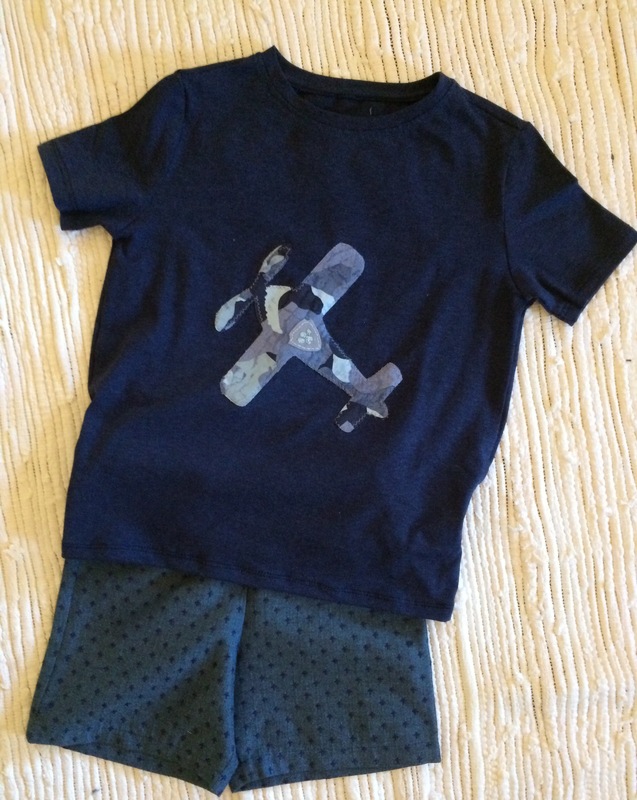 And a grandson wanted a blue t-shirt with a Paw Patrol Plane – what’s a Nana to do?! 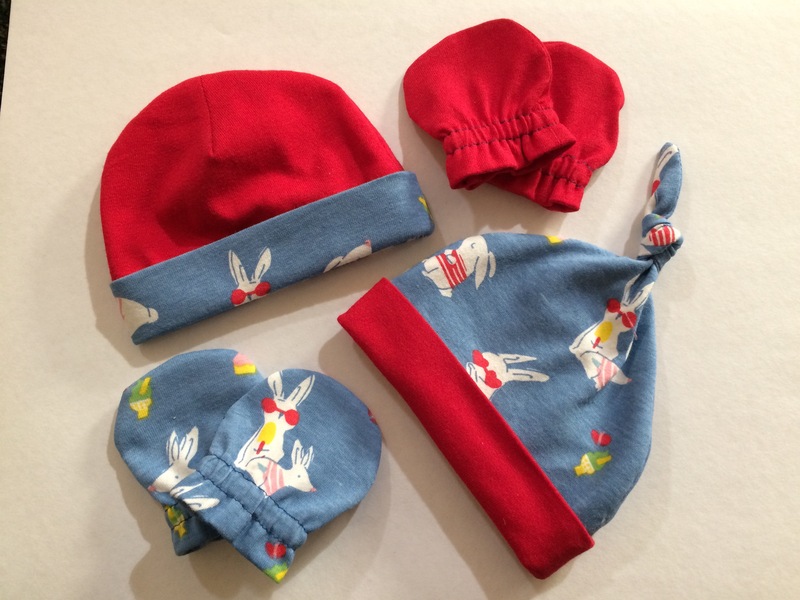 I made more items but you can have too much of a good thing, can’t you?! 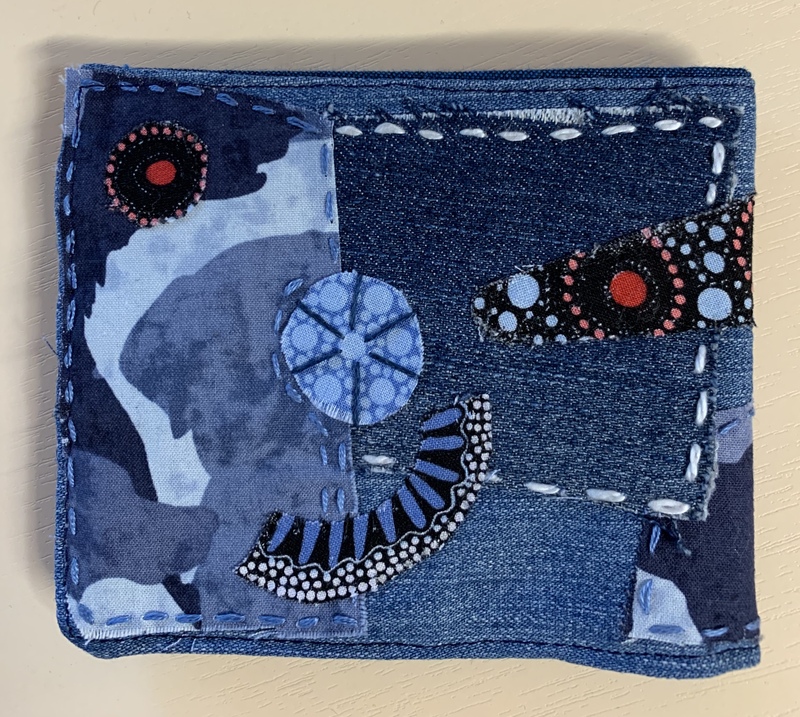 This entry was posted in All Posts, Art of a Different Kind?, Embroidery, Sewing and tagged Embroidery, Helen Lock, Repurpose, Reuse, Sewing on March 8, 2019 by Helen. 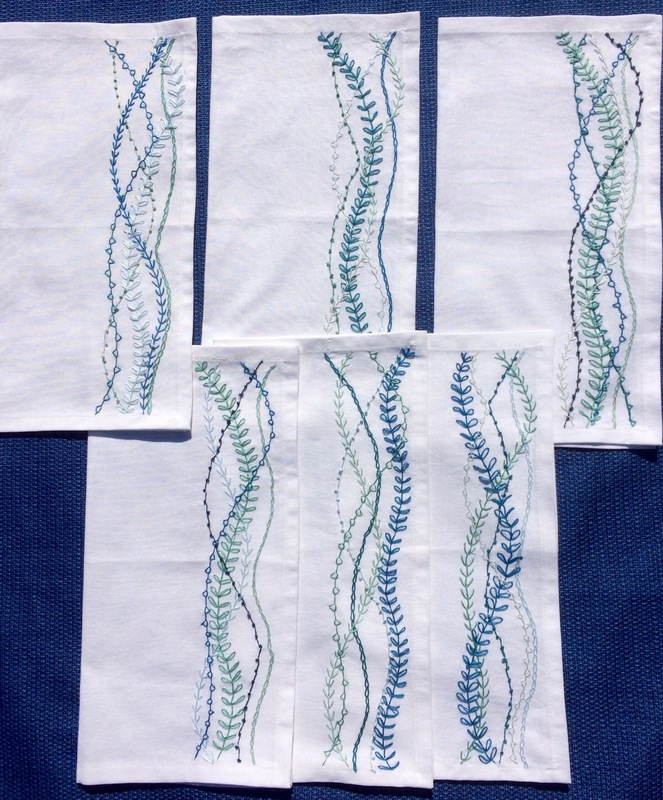 I finished making a set of napkins for Ballicart on the way from home to Esperance WA. 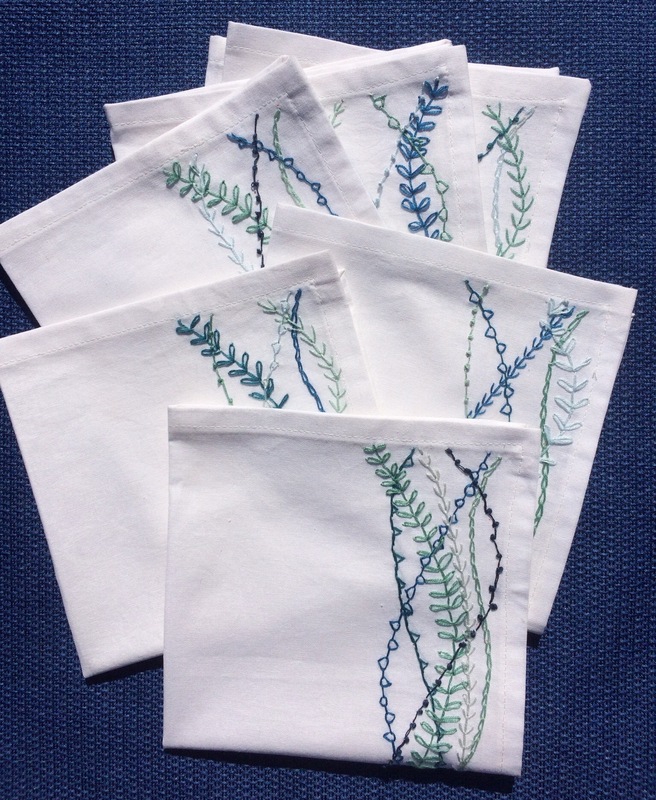 Art with a purpose I thought, but then napkins still function without embroidery. Without the ‘art’ they’d be dull and boring – wouldn’t they? Same threads, same shapes, same stitches but all different! 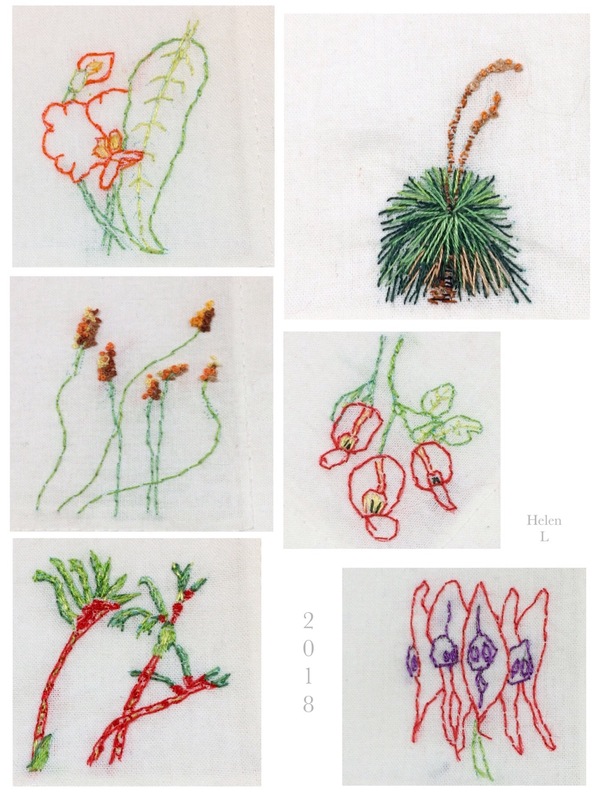 This entry was posted in All Posts, Art of a Different Kind?, Embroidery and tagged Embroidered napkins, Helen Lock on April 22, 2018 by Helen. As soon as I finished with Inktober I started filling any spare time with making replacement stock for Kalamunda’s Zig Zag Cultural Centre. No rest for…. My budget home Canon printer and other equipment cope well with my demands. Hoping I’ll soon have time to take stock of my progress, my shortcomings and a very long projects list before deciding what to focus on next. Any suggestions would be most welcome! 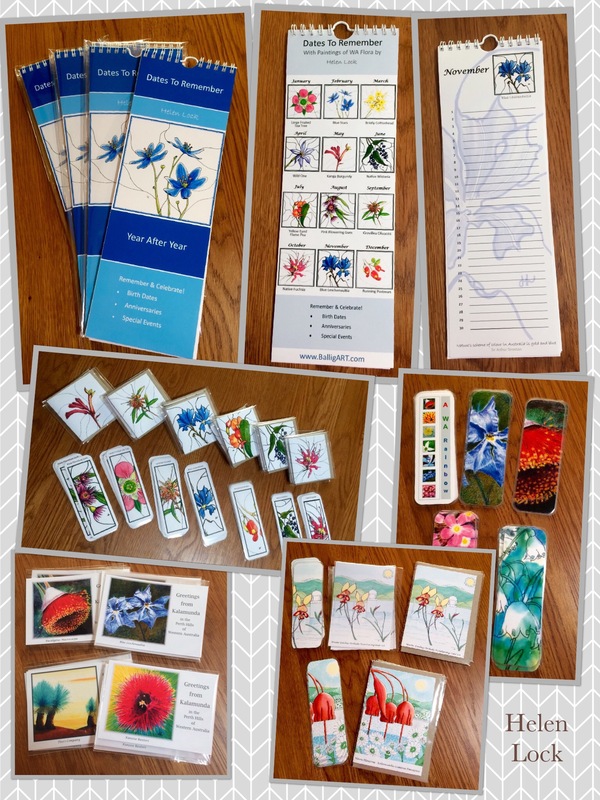 This entry was posted in All Posts, My 2017 and tagged Helen Lock, Perth Hills, Western Australia on November 9, 2017 by Helen. 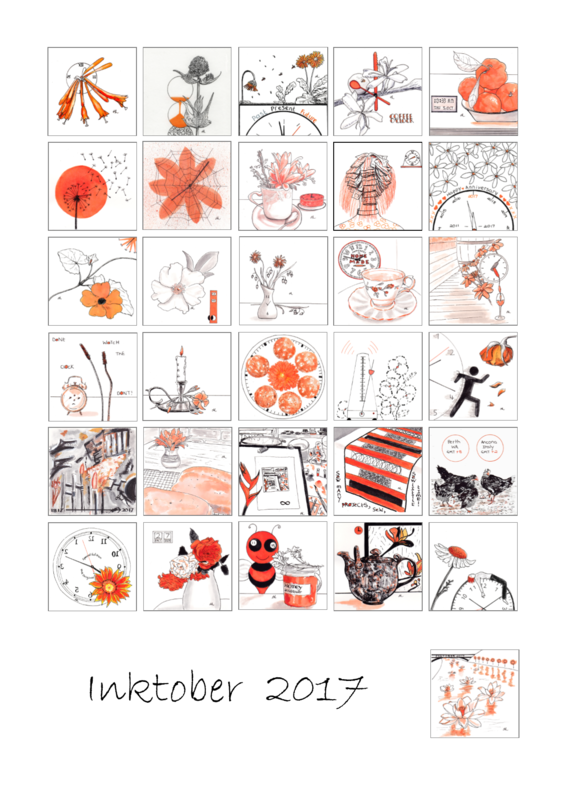 I kept to my self inflicted constraints (black & orange ink, featuring time, flora and my day)! The first idea is not necessarily the best idea. I often think of a better idea after I’ve published! It’s great when it stops! I know I’ll miss it in a month or so and start looking forward to Inktober 2018 !@#$? This entry was posted in All Posts, Inktober 2017 and tagged #Inktober, #Inktober2017, Helen Lock, Ink, Pen, Perth Hills, Western Australia on November 3, 2017 by Helen. 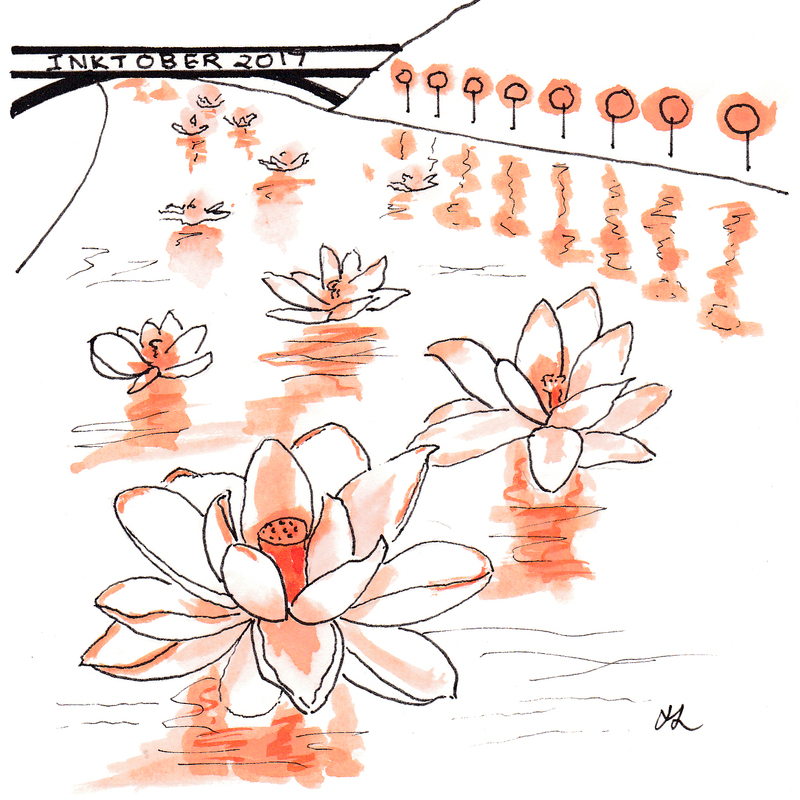 Inktober 2017 is over, water under the bridge, and on the last day I pondered the passing of time. I chose the White Lotus as my flower of the day as it represents many things, including the end of a goal and a continuing journey. This entry was posted in All Posts, Inktober 2017 and tagged #Inktober, #Inktober2017, Helen Lock, Ink, Pen, Perth Hills, Western Australia on November 1, 2017 by Helen.